India is home to millions of passionate and loyal Premier League fans. Last October Premier League Live went to Bengaluru, bringing a PL experience to more than 20,000 fans. Supporters travelled from near and far to watch matches live on a big screen and enjoy the chance to interact with Premier League clubs. Legendary players including Alan Shearer, Robert Pires, Shay Given and John Barnes were on hand to meet fans and share their football stories. 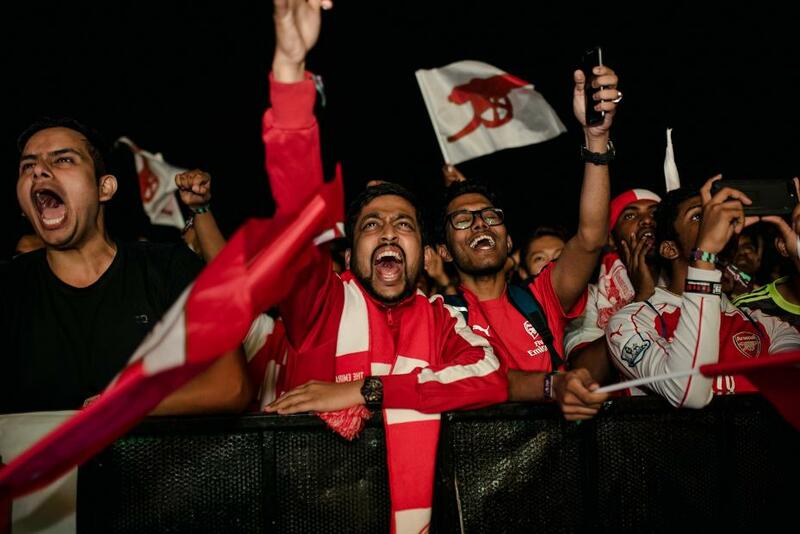 "It is very exciting the Premier League has come here," said one Arsenal fan, who travelled more than 600 miles from Mumbai to Bengaluru for the event. "There's a lot of passion when it comes to supporting the clubs out here and so to have an event like this and rub shoulders with some of the stars we have seen on television is fantastic for us."